Designed to be reliable and clear. 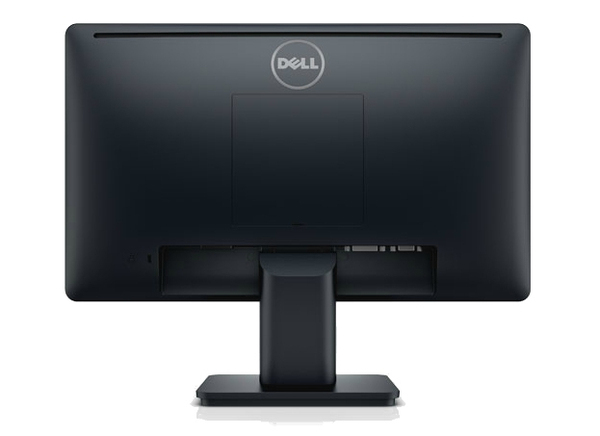 Brilliant screen clarity, environment-conscious design and rigorous reliability testing define the Dell 19 Monitor | E1914H. - Essential features: High-resolution widescreen 18.5" display has the features you need to help boost productivity. - Outstanding quality: Rigorous testing and process-quality monitoring help ensure long-term performance reliability. - Environment-conscious: Built to comply with the latest environmental and regulatory standards. Catch every little detail in HD brilliance. 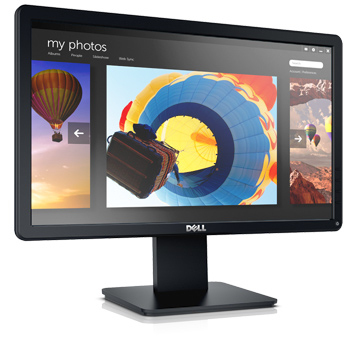 The Dell 19 Monitor offers sharp, clear images that help make any project easy to complete. 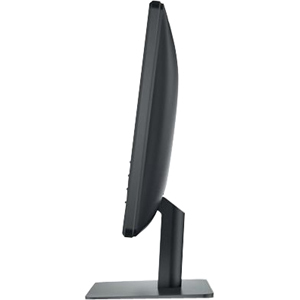 No squinting or craning your neck with the Dell 19 Monitor. It’s built for comfort.